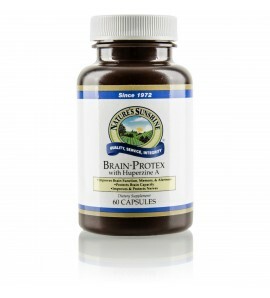 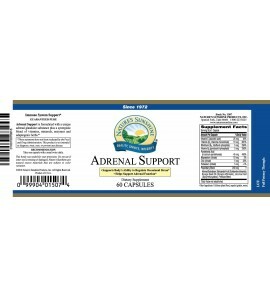 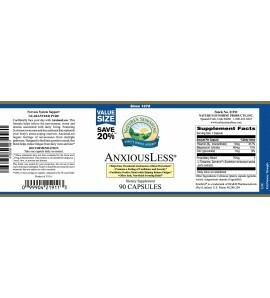 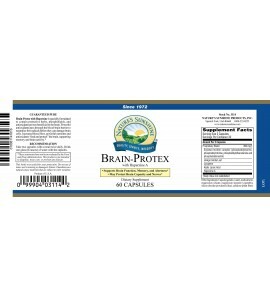 Brain Protex w/Huperzine A supports the overall health of the brain. 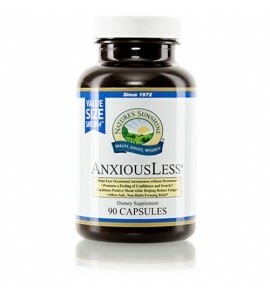 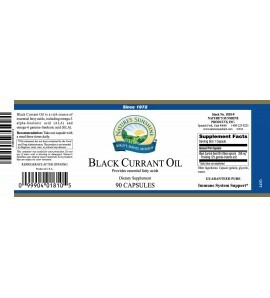 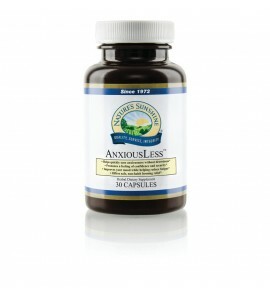 It facilitates circulation to and within the brain, which may offer subsequent benefits. 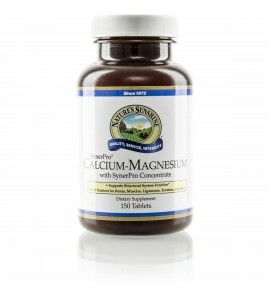 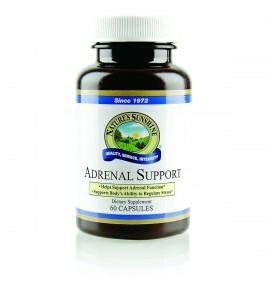 It may also help slow the breakdown of the important neurotransmitter acetylcholine. 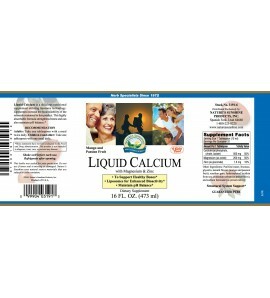 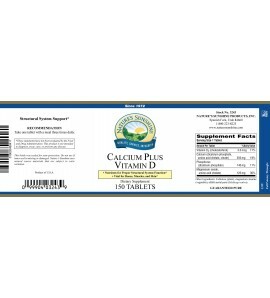 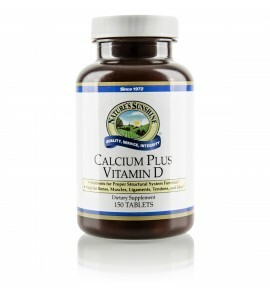 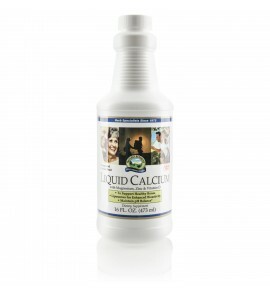 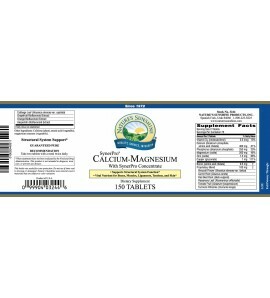 Get the calcium your body needs daily with Liquid Calcium. Perfect for people who can't swallow pills. 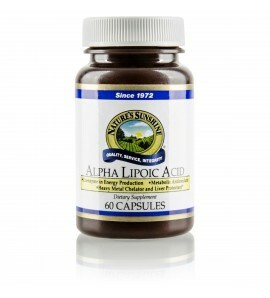 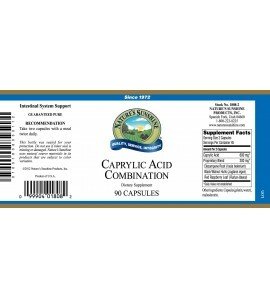 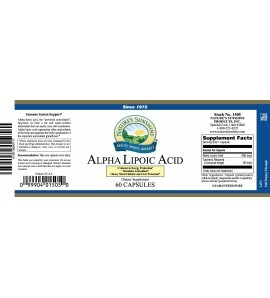 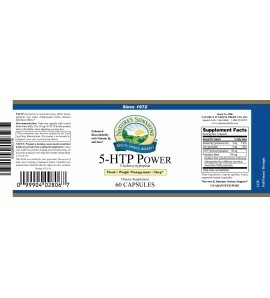 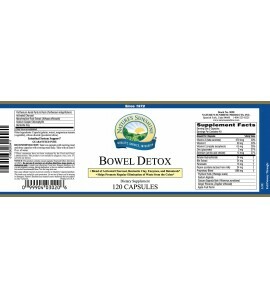 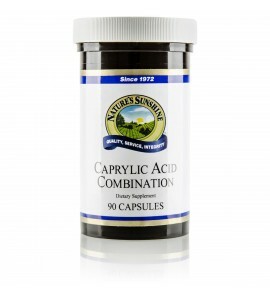 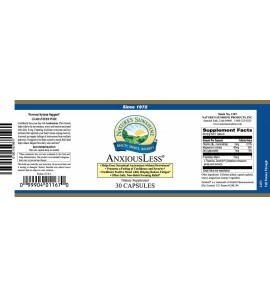 Support your intestinal health and maintain balance in your flora levels with this unique caprylic acid formulation.